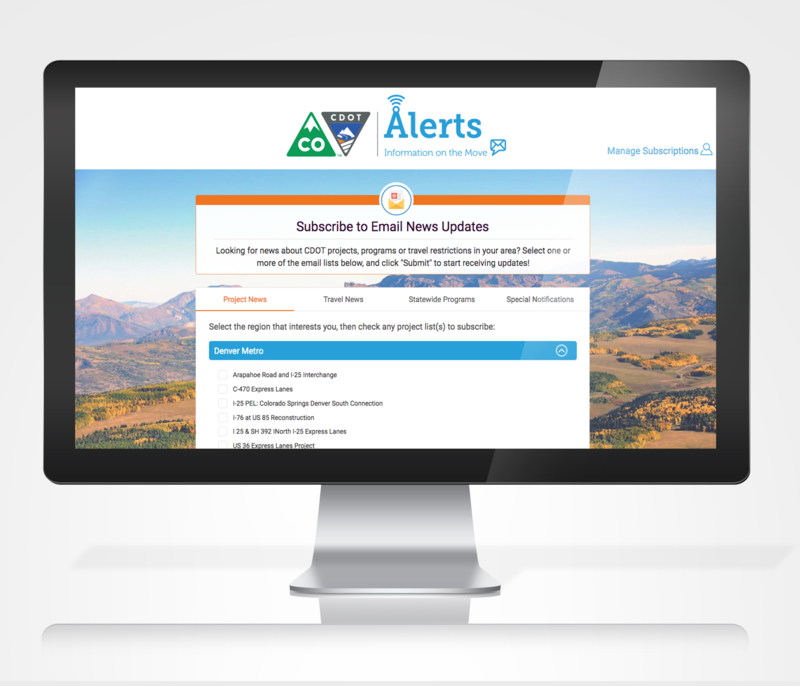 Opportunity: Create a new UX | UI for users signing up for Colorado’s DOT Newsletters and Travel Alerts. 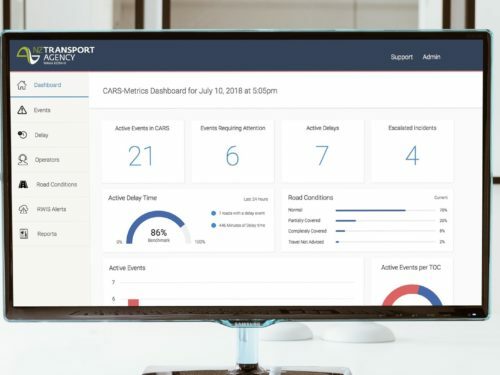 Colorado’s DOT needed to get off their old legacy platform onto a more dynamic platform that will increase UX and save considerable costs. To tackle this challenge we decided to leveraged Amazon Web Services for affordable SMS alerts and Mailchimp API for the newsletters. Using two unique platforms, we tied it all together with a new UI for users to sign up for either Alerts or Newsletters along with providing basic contact information. Lastly, we designed a new, modern email template in Mailchimp.